Toxins are stored in the fat cells and remain there until the fat cells are burned for energy. kidneys and deposited in the bladder to be released in the urine. specific gravity of your urine and remains undetectable. 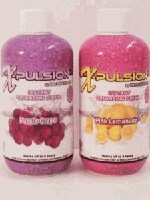 avoid high sugar drinks and foods and should not do any form of exercise.. 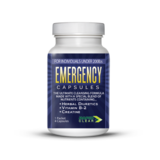 If you are over 200lbs, we recommend you purchase Emergency Detox Capsules XL.